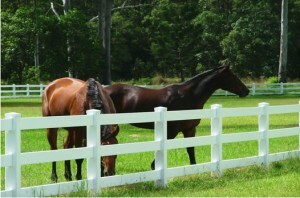 High-tensile fences can be easily used to keep, in a certain area, most kinds of livestock. 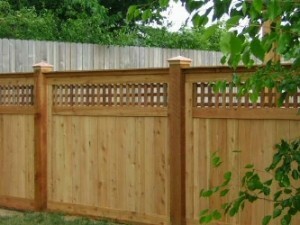 You should have between 5 and 8 wires installed so that the fence is effective. 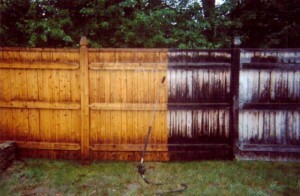 Sometimes owners may use fencing energizer to electrify the fence, which makes it much more secure. 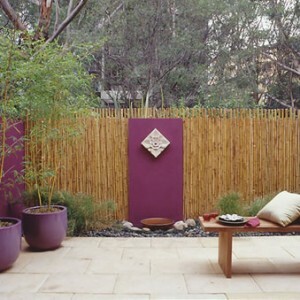 This electrifying option may not be installed but the fence is still a good and cheap option for your needs. 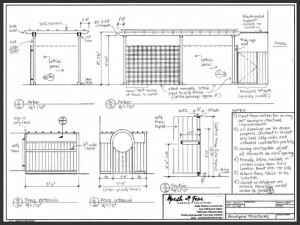 Post brace assemblies are needed for the fence anchor posts. 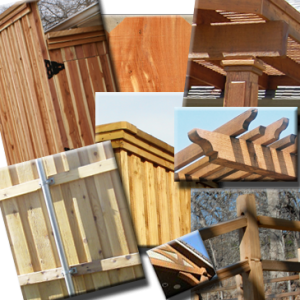 Anchor posts are all of them including corner, end and gate posts and even wooden line posts. 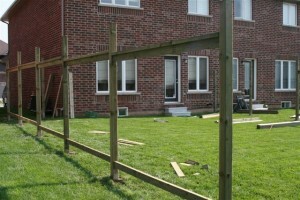 A brace post is required to be installed for every anchor post in the ground at a distance of 8 feet apart. 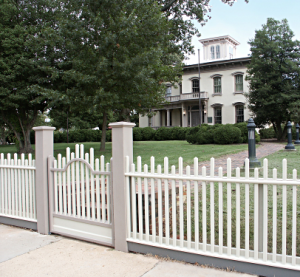 Some 3/8-inch holes need to be drilled at 12 inches from the top of the post. 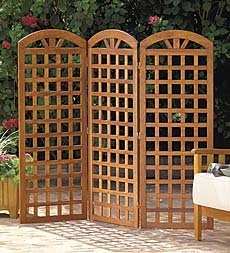 Pins are needed in each hole so that you can attach the 8-foot post brace pole. This way, you will create an H-brace, named after its shape. 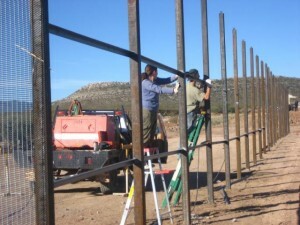 Measurements for the height of the fence and the number of strands of wire are required. 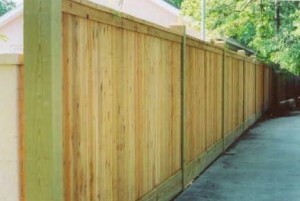 In order to provide a basic security you will need a 42 inches tall fence with at least five wires. 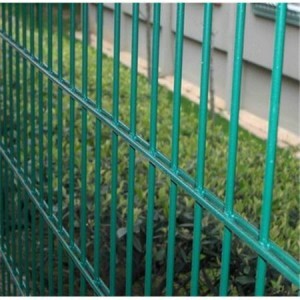 The space between the wires should be from 6 to 9 inches apart and when you establish this, you have to mark the corner posts to know where the wire spacing is. 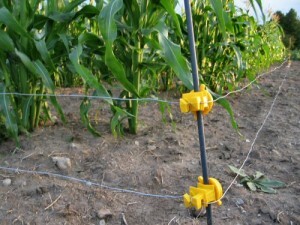 Start by installing the bottom wire which needs to be knot from the first anchor post and run from the next anchor post. 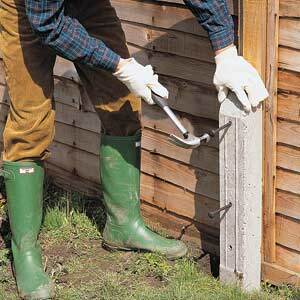 This method will maximize the strength of the fences’ sections. The process has to be repeated for each wire at a time. 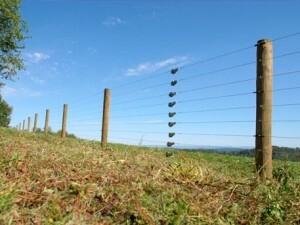 The wires have to be attached to the line posts using 2-inch galvanized staples in case of wood posts and fencing pliers or wire clips for metal posts. 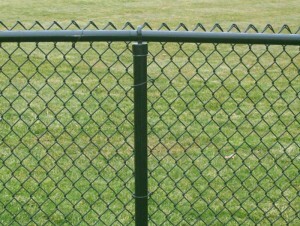 You have to let some room for sliding the wires in order to adjust the tension of the fence. 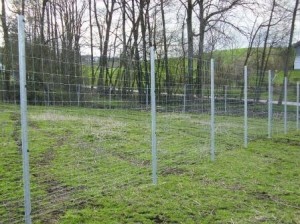 After you adjust the fence tension, you need to install ratchet strainers in the middle of the longest straight stretch of fence. 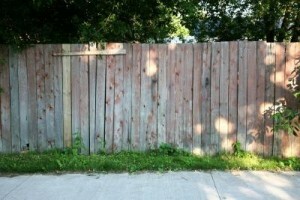 If you see the wires sagging or touching each other, this means you need to work more on the tension of the fence. 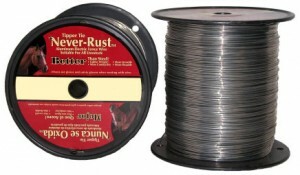 The wires should be tightened at least once a year for proper working condition. 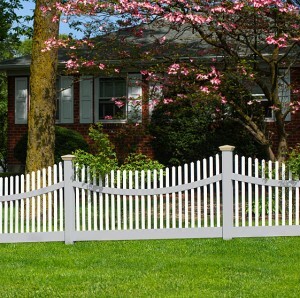 Inspect your fence every time you can because this way you can detect areas that need your immediate attention. In order to prevent any accident, you have to wear goggles and gloves.